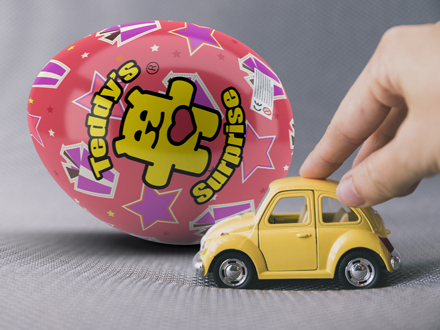 Teddy's Surprise - kids toys from various manufacturers. 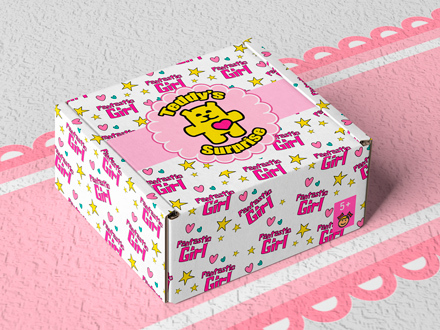 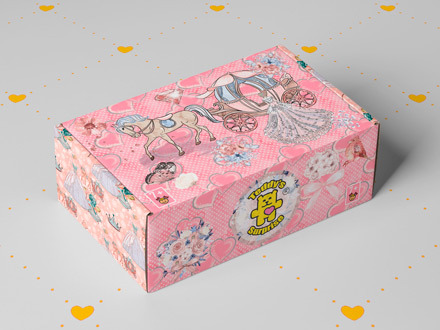 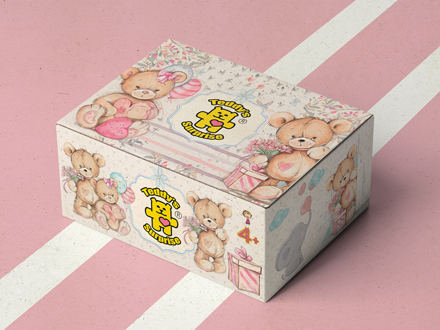 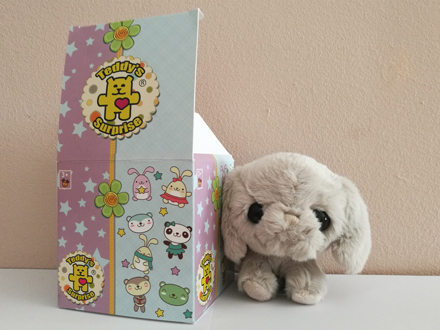 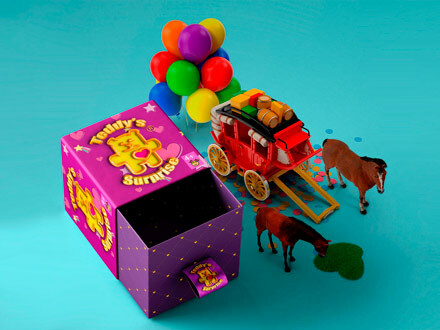 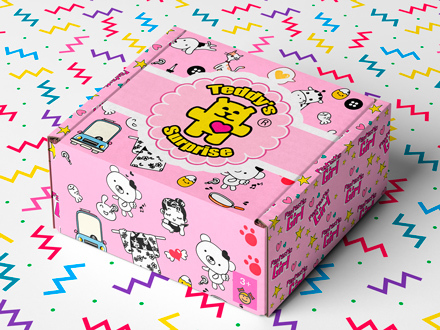 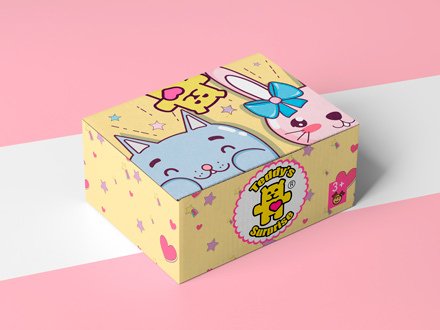 When you buy Teddy’s Surprise, you can not see a surprise toys inside the box. 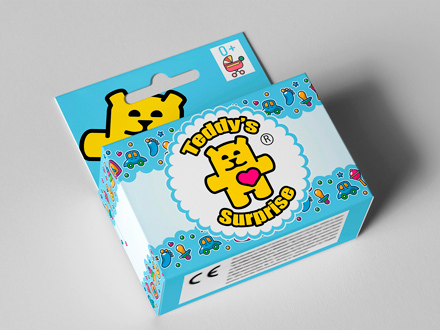 Teddy's Surprise is a mutual advertisement, you sell, we advertise, and also advertise all who sell. 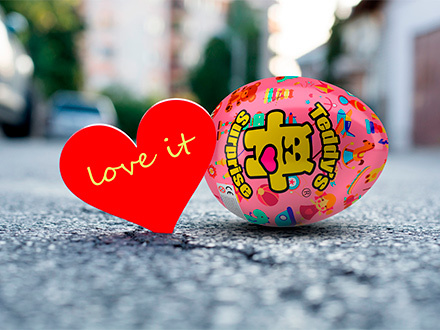 There is no competition in prices between stores. 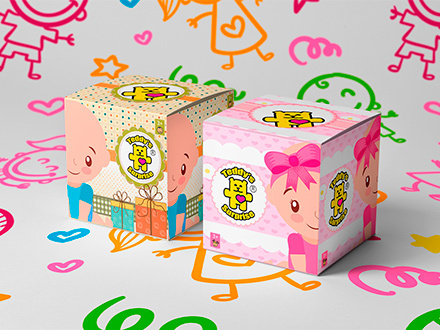 One logo - different companies. 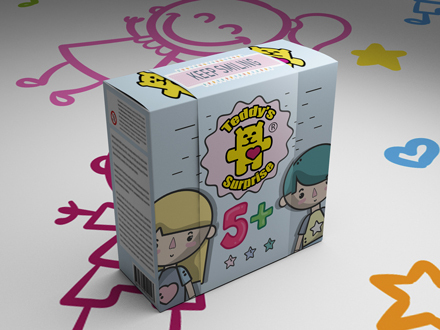 Forget about advertising of each copy of toy. 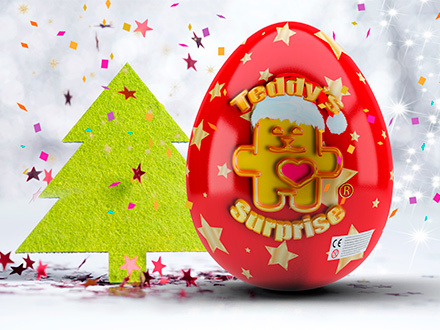 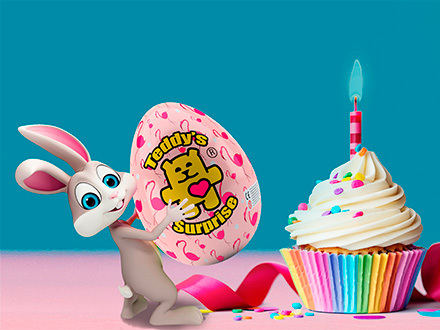 Teddy's Surprise makes a gifts selection for your kid so much easier. 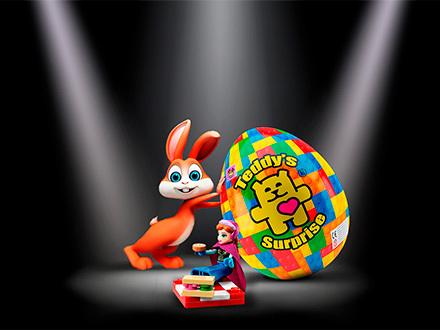 Teddy's Surprise unites many companies. 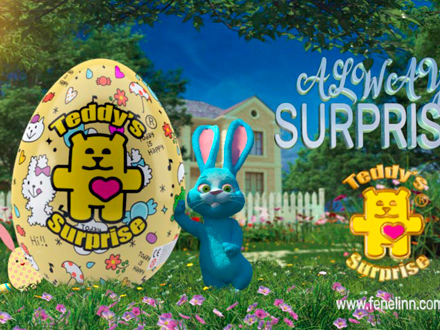 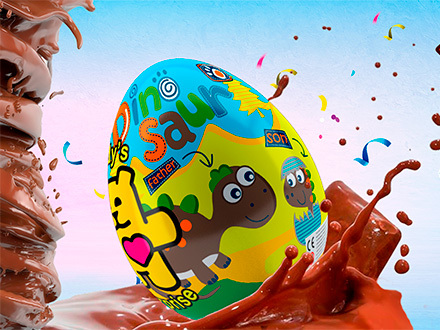 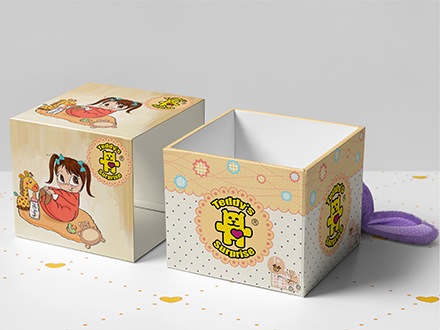 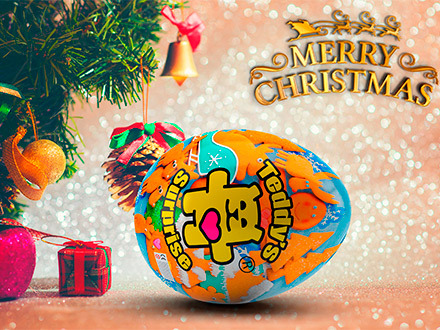 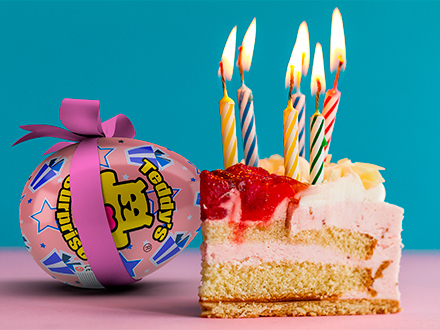 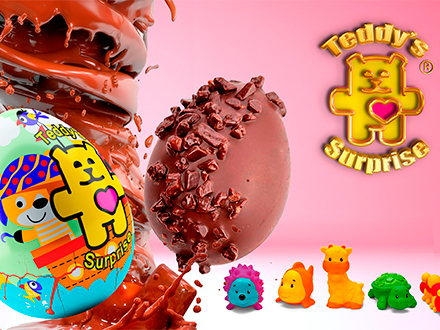 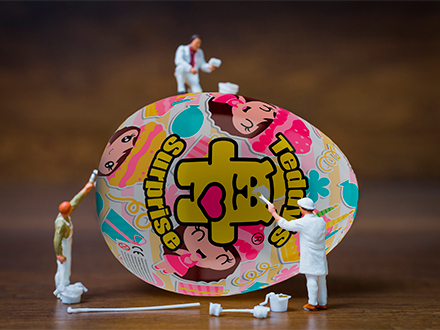 Our company Fenelinn provides a license for the right to use our Teddy's Surprise logo to all toy manufacturers, as well as to retailers (companies, store chains, etc.). 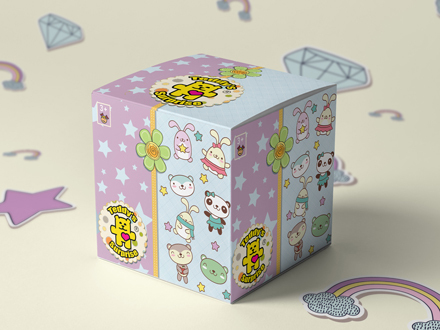 We rent our logo. 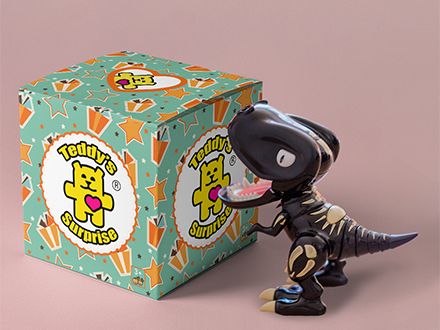 We do not produce or sell toys. 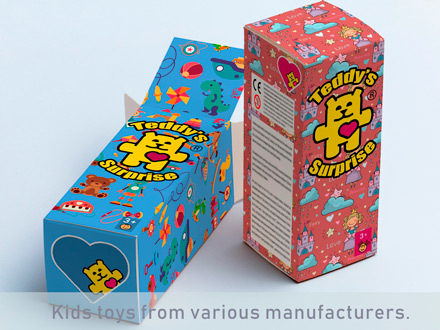 Teddy's Surprise - kids toys from various manufacturers. 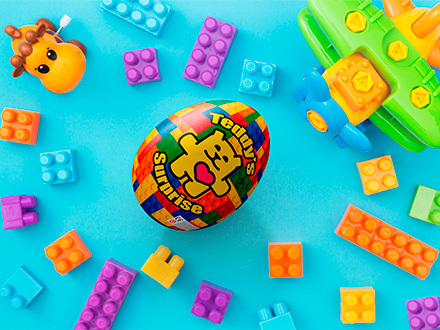 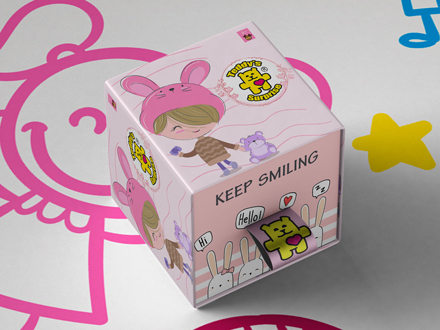 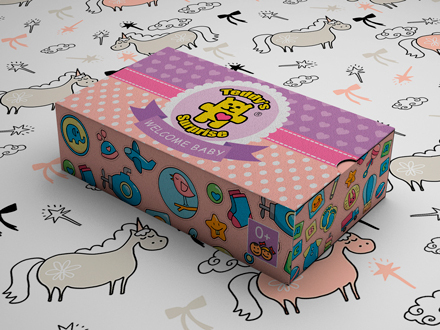 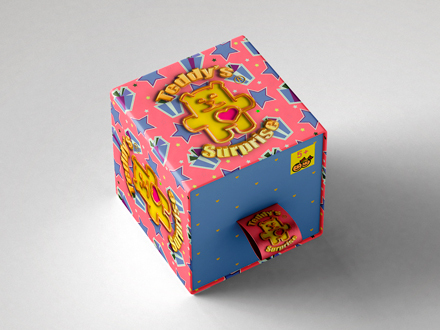 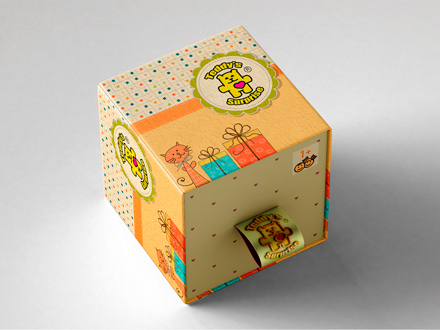 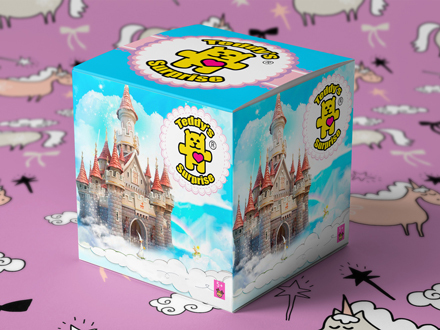 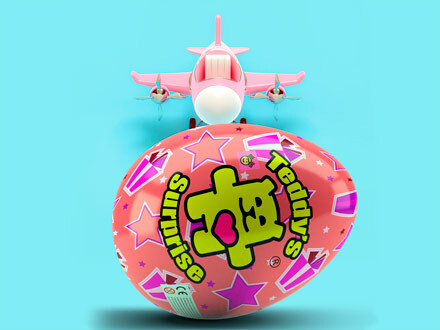 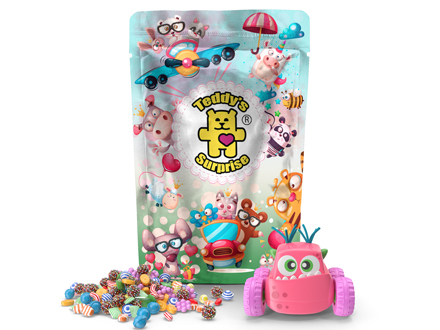 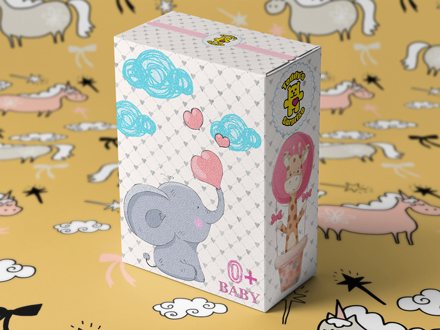 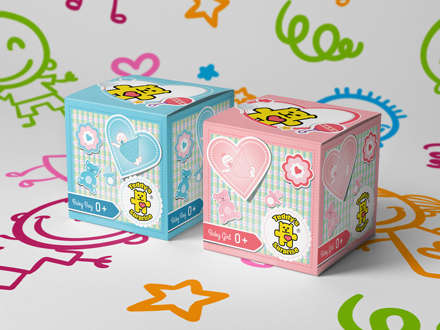 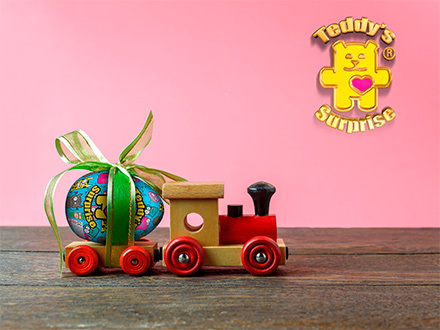 Teddy’s Surprise simplifies the choice of toys for the child. 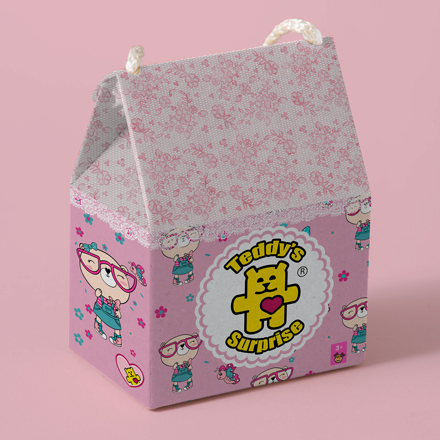 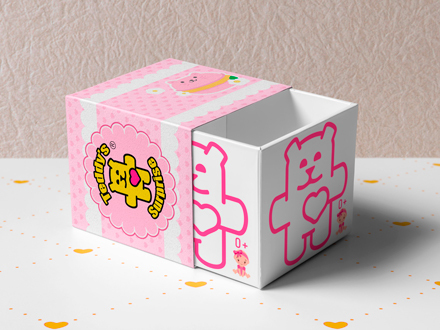 When buying Teddy’s Surprise, the child does not see what's inside, selects only the color and company by the name on the box. 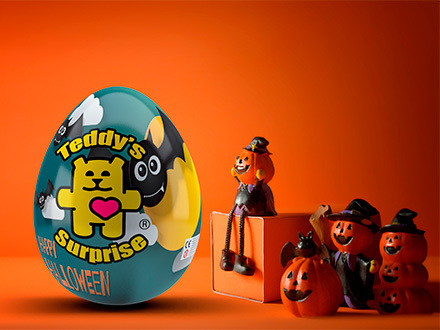 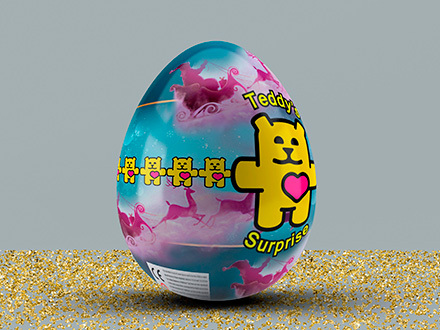 Teddy's Surprise gives all companies equal chances to amaze kids. 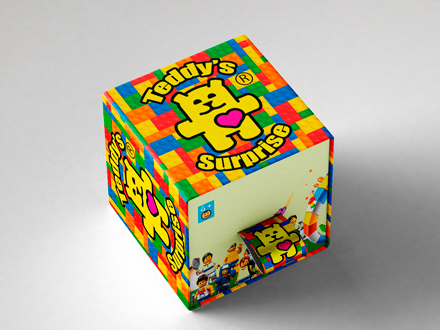 Teddy's Surprise is a mutual advertisement, you sell, we advertise, and also advertise all who sell. 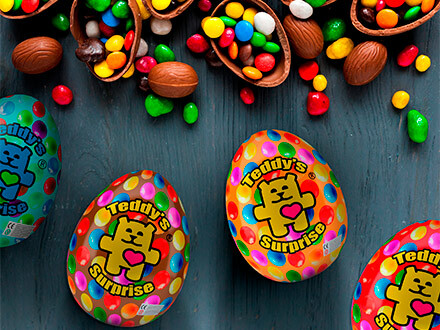 There is no competition in prices between stores. 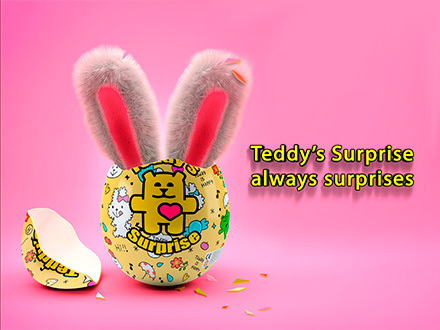 All interested companies will participate in Teddy's Surprise at the same time. 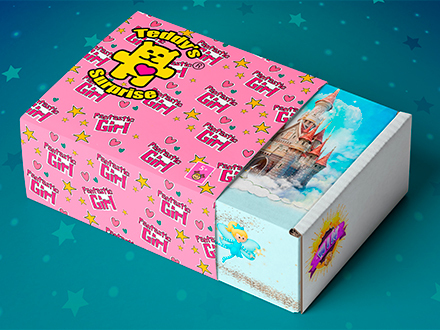 One logo - different companies. 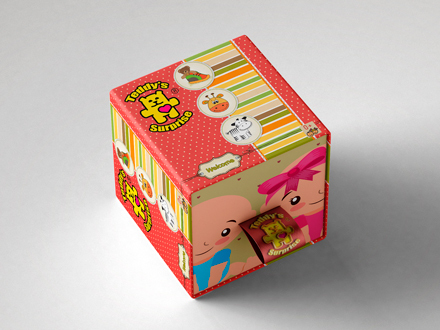 Forget about advertising of each copy of toy. 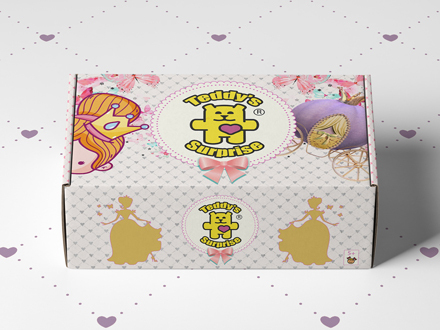 All interested companies will participate in Teddy's Surprise. 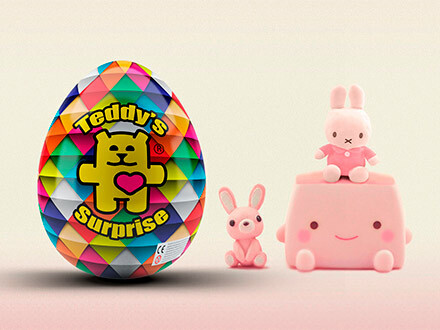 Teddy's Surprise gives all companies equal chances. 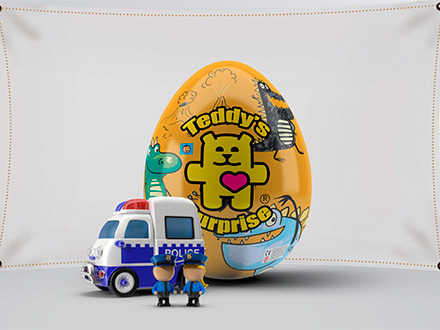 Become a Teddy's Surprise partner. 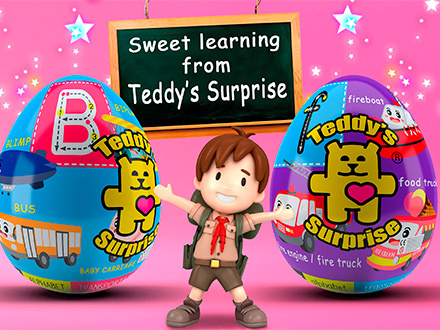 Teddy's Surprise gives all companies equal chances to amaze kids. 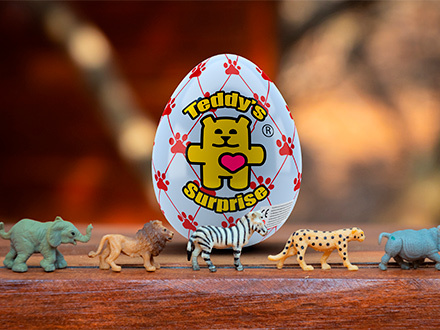 © 2019 Teddy's Surprise. 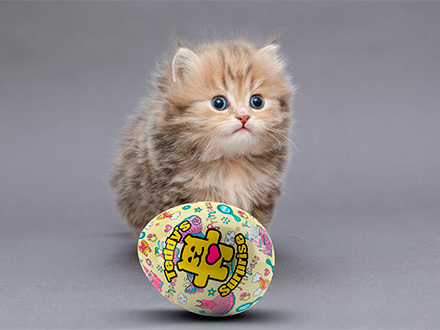 All rights reserved Fenelinn.